The operator of cryptocurrency exchange CoinRecoil has moved the Delhi High Court against the Reserve Bank of India’s recent decision barring banks and other entities that it regulates from having any linkages to virtual currency dealers, a media report said. Ahmedabad-based Kali Digital Eco-Systems Pvt. Ltd has made the RBI, the Goods and Services Tax Council and the finance ministry respondents to the petition, The Economic Times reported, citing a copy of the petition. The GST Council, in particular, has been asked to show why it did not form any tax guidelines for crypto-exchanges. In the petition, the exchange operator said that the RBI directive violated the Constitution, which gives the right to carry on any occupation, trade or business and prohibits discrimination among equals, the report said. The RBI directive also violates part of the Constitution that guarantees freedom of trade and commerce throughout India, said Mohit Singh, chief executive of legal services provider Ovakil.com, in the report. The move comes after the central bank, in early April, barred banks from having any linkages to virtual currency dealers. “Virtual currencies raise concerns of consumer protection, market integrity and money laundering, among others,” the RBI said in a statement. To circumvent this directive, cryptocurrency companies can shift operations abroad, say experts. 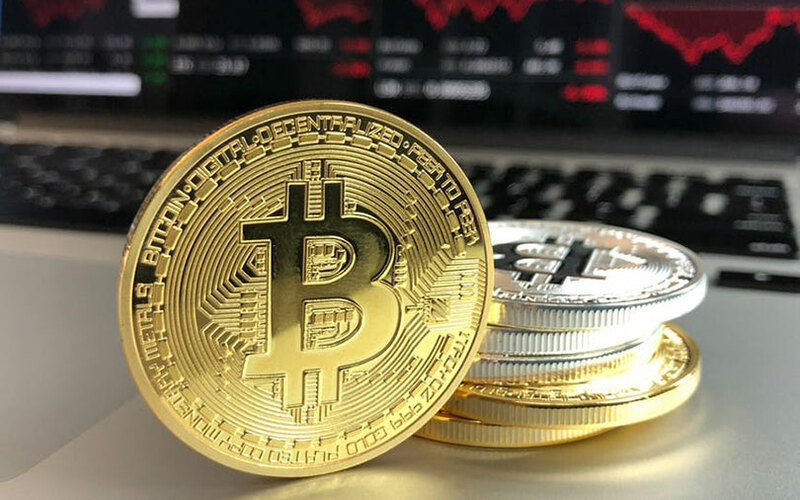 "Crypto-exchanges becoming a global organisation and not using fiat currencies seems the most logical option,” Praveen Kumar, chief executive at Kuala Lumpur-headquartered cryptocurrecy startup Belfrics, told TechCircle previously. Kumar had also said that if any exchange opens an offshore account and lets users trade in foreign currencies, there should be no legal issues. Once the exchanges are outside the RBI jurisdiction, they aren’t answerable for the money coming into their accounts, although an Indian citizen might be, he said.